From the famous, traditional Whopper hamburger to grilled hot dogs, Burger King is set to introduce a new "angry" choice to their menu. 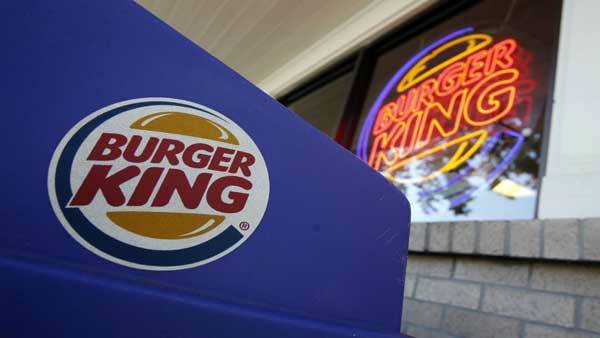 The fast-food restaurant introduced their "Angriest Whopper" Tuesday on social media and their website. With a red bun and hot sauce baked into the bun, the "Angriest Whooper" sandwich will surely test your taste buds. Burger King says the hamburger consists of "flame-grilled beef, piled high with thick-cut bacon, American cheese, iceberg lettuce, tomatoes, crispy onion petals, jalapeños, creamy mayonnaise and spicy angry sauce all layered between a fiery red bun that has hot sauced baked in."